The GIC works to ensure that Delaware’s residents have access to all the information they need from state and local government agencies by handling these programs and tasks listed below. There are several major areas of effort, though the GIC is always on the lookout for new ideas and opportunities. 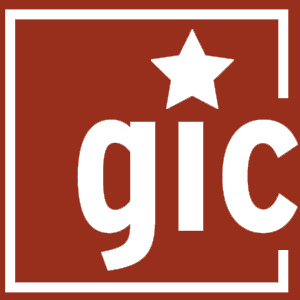 The GIC manages a central delaware.gov web portal that serves as a simple single-source of information about and for Delaware state government. 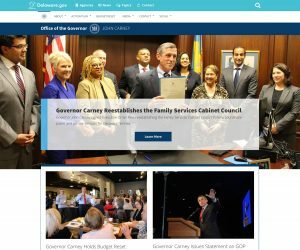 The portal acts as an entry point for general information about Delaware and the state government; users are led to the best sources of information at a variety of state agency websites. 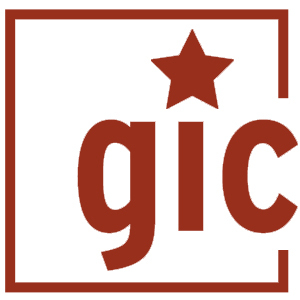 The GIC, in concert with the Department of Technology and Information (DTI) publishes a standard for a Common Look & Feel for state agency websites that provides a familiar, standard design and presentation approach for state agencies. This gives citizens and familiar and predictable interface with their government. The GIC provides assistance to state agency web masters to help them design, maintain and continually improve their sites. Contact us for more information. We provide assistance to local governments, including designing and hosting responsive websites in a content management system (CMS). The GIC also hosts and takes the lead in the Municipal Web Developer’s Group, which has the goal of fostering inter-governmental discussion and collaboration. We serve as a primary contact for Delawareans seeking information and direction to state services. The GIC offers online contact forms to stay in touch with the public. 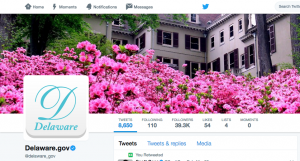 We help lead the state in connecting with Delawareans through social media by managing a number of state-level social media accounts and working closely with state agencies on their use of facebook, twitter, flickr and other modern communication tools. 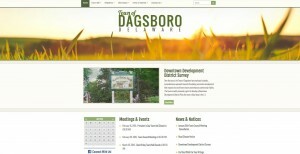 GIC manages the centralized news server, News.Delaware.gov. State agency public information officers (PIO), community relations staff, or webmasters post news releases to our centralized news server. GIC works with DTI to manage the centralized Public Meeting Calendar. Agencies post public meetings, agendas, and minutes in one place to make it easier for users to participate in government. 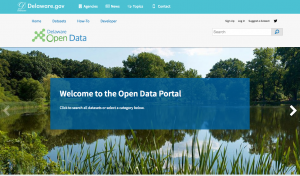 We encourage state agencies to publish open data sets to support applications and to help foster innovative programs by both state agencies and public and private sector actors outside of Delaware state government. 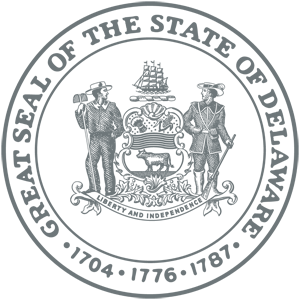 GIC has a seat on the Delaware Open Data Council, created by Executive Order 57 .